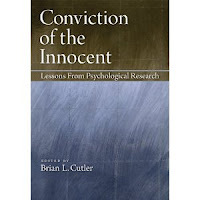 What is the information that one can gather from psychological research regarding conviction of the innocent? 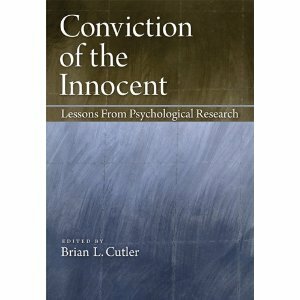 Brian L. Cutler has edited a book that offers a comprehensive set of answers to this question. Its relevance cannot be discounted. ...One of the most disconcerting aspects of the literature review on the likelihood of false convictions is the lag between research findings on one side and the law and its applications by the justice system on the other.